* Room with 1 king size bed or twin beds. 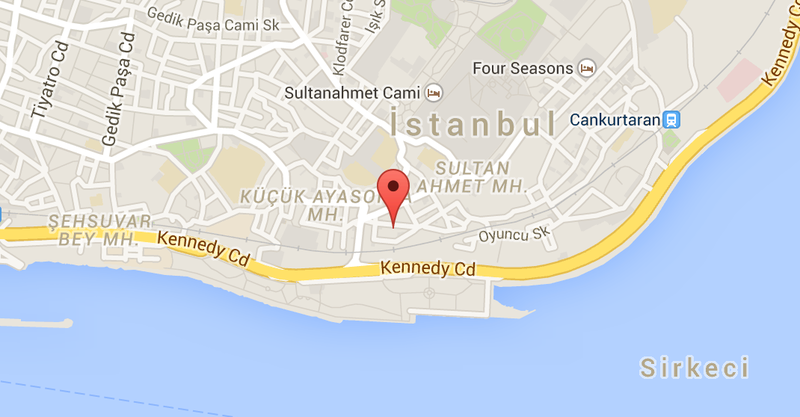 *A mid-week Istanbul getaway is an excellent way to enjoy an escape without the weekend crowds and prices. Take advantage of discounts off room rates and special packages when you travel mid-week. 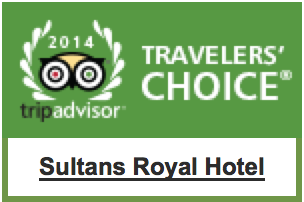 Sunday through Thursday is a great time to getaway and still enjoy everything that The Sultans Royal offers. * Two-Way airport transfers. Please do not forget to give your flight details in the booking form, our staff will be at the airport to pick you up. Also, we will take you to the airport for departure. * Fruit Basket; you will get 1 fruit basket(s) in the room. * Mentioned rates include breakfast (served in room), all local taxes and service charges.